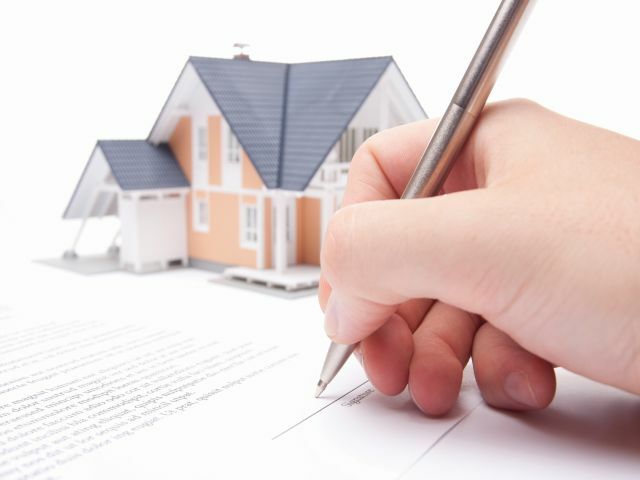 Home purchase loans increased to 57% of all mortgages in February, according to an Ellie Mae report. That’s up from 53% the month before. February saw a decline in the average closing time of all loans to 46 days, from 51 days in January. Refinance closing times dropped from 53 to 47 days, while purchase closing times dropped from 48 to 45 days. Average FICO scores on all closed loans declined to 720; FICO scores on conventional loans dropped to 728 from 732 in January, while and FHA refinance FICO scores went down to 649 from 651 the month prior.